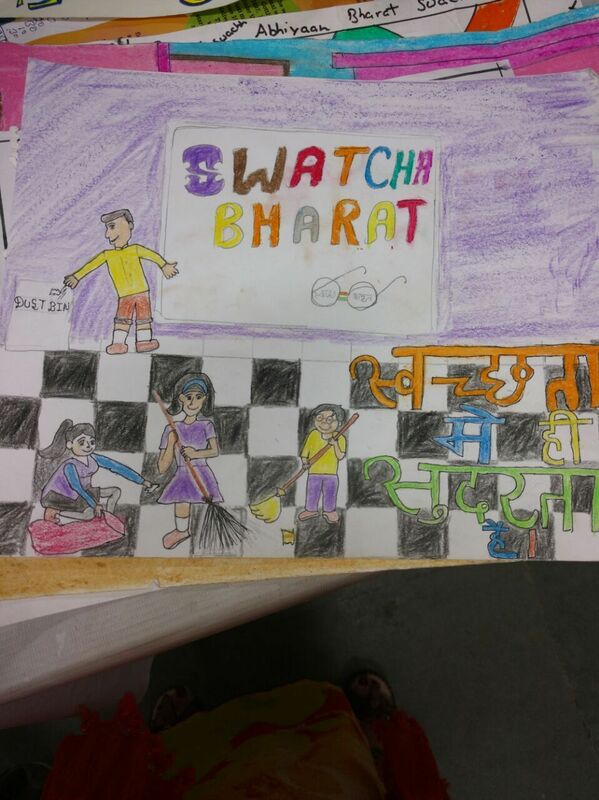 The “Swachta Hi Sewa” campaign was launched by Hon’ble President of India on 15 Sep 17. 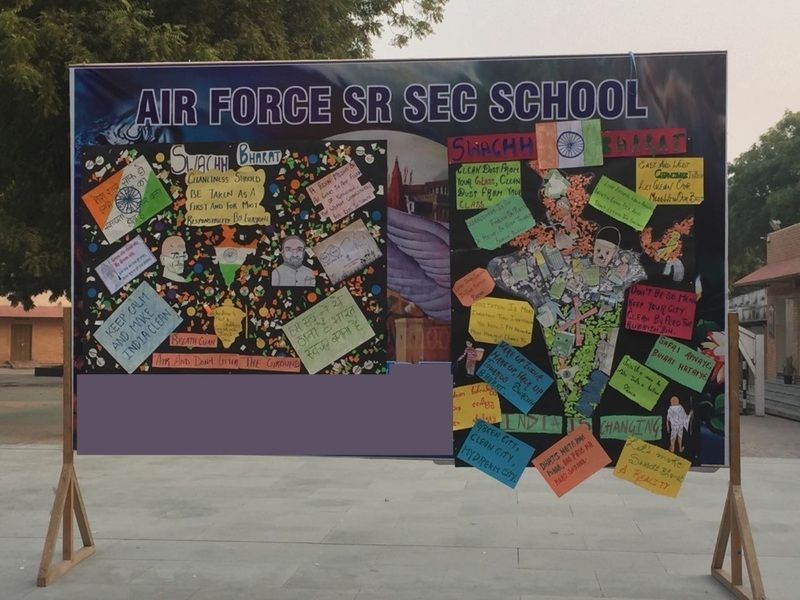 Under the direction of Hon’ble Prime Minister the campaign was undertaken by Air Force Sr Sec School from 04 Oct 17 to 17 Oct 17. 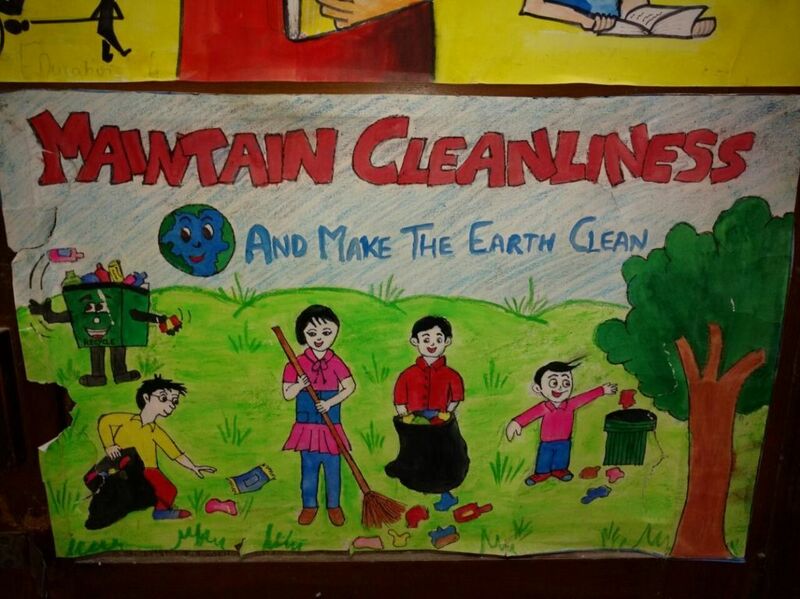 The aim of the campaign was to create an environment of cleanliness in & around the school. 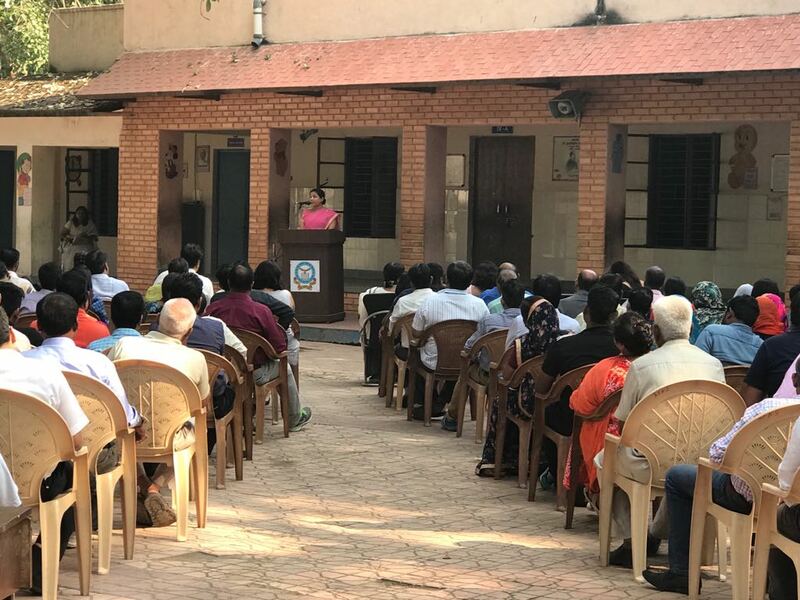 A talk was given by the Principal Mrs. Kavitha Menon during the General Body Meeting held on 10 Oct 17. 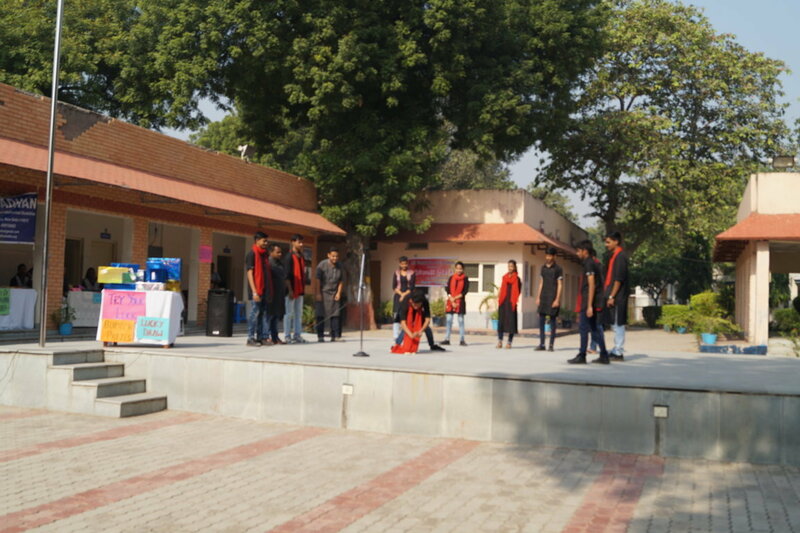 Students presented a street play highlighting the importance of cleanliness creating mass mobilisation of public at large. 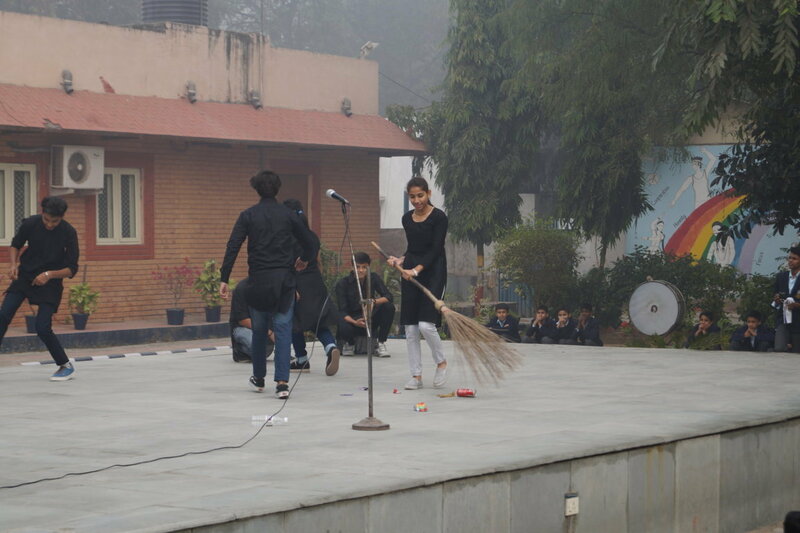 A cleanliness drive was undertaken by the students of our school. 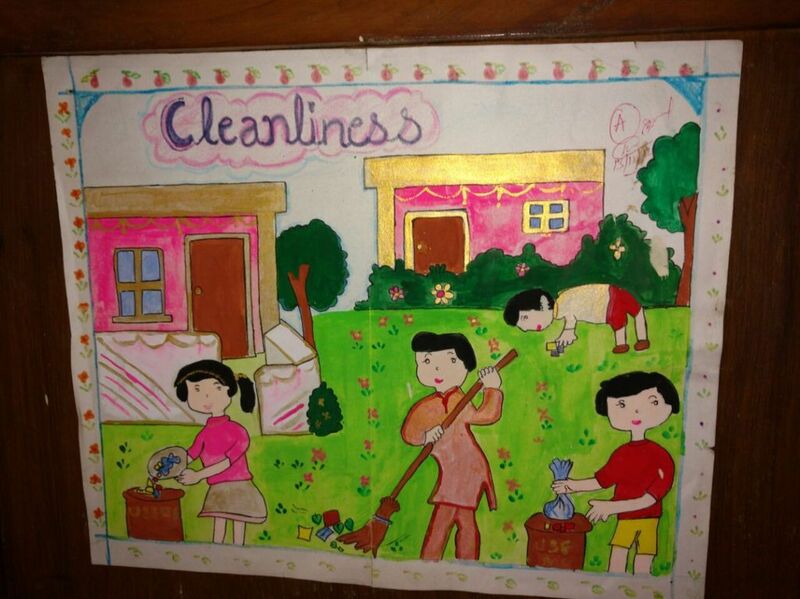 Students were encouraged to clean their classrooms thoroughly. The staff members were engaged in de cluttering of stores and the supporting staff was involved in the cleanliness and the maintenance of toilets. The water coolers, drinking outlets and wash basins were cleaned. Special efforts were made to ensure hygiene in the school cafeteria. It is proposed to segregate the waste/ trash and ensure proper disposal of the same by placing Green and Blue dustbins in school. 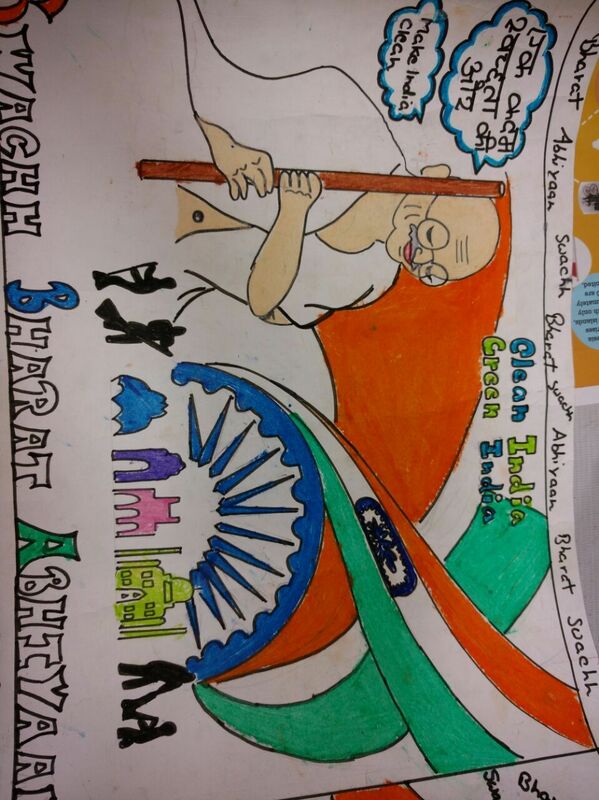 Banners were displayed at prominent places of the school to create awareness among the students. Various competitions like essay writing, both in Hindi and English, poster making, recitation, story-telling, painting competition, songs, slogan making, speeches in the morning assembly, etc. 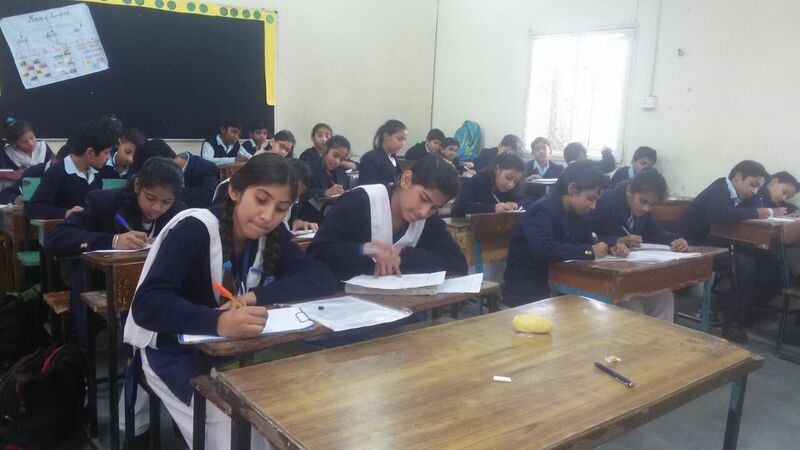 were held in the school and the best were selected and rewarded. Photographs of various activities are enclosed. Diwali mela was organized on 17 Oct 17 to direct students from bursting of crackers to creativity and innovation. 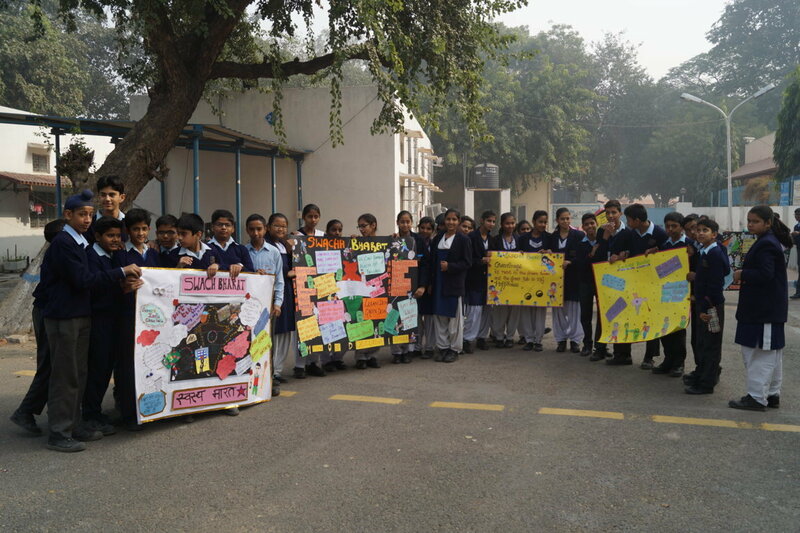 Special assembly was organized where students recited self written poems to highlight cleanliness and hygiene. 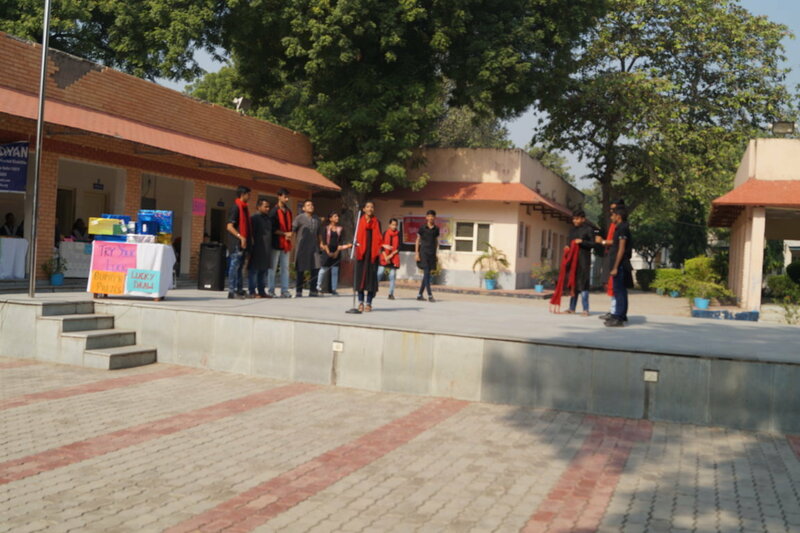 A skit was also presented by the senior students of the school bringing about mass awareness and a lasting behavioural change.